Make the most of your summer break with these ZEN travel ideas in Southeast Asia. It’s time to go out of your comfort zone and take your summer plans to the next level! 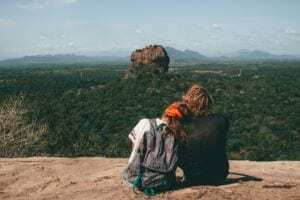 There’s something particularly adventurous about the idea of summer vacations, and it may be because it is the perfect time to travel and enjoy new activities. Find yourself in an indoor paradise when booking ZEN Rooms on your next trip to Bali, Indonesia. Relax, unwind and get into that bikini vibe as summer rewards you with an endless supply of calm, peace and comfort – not to mention Summer Sale promos and discounts that will definitely urge you to spend more staycations at your favorite ZEN Rooms this summer holiday! There’s no better way to spend the summer than to slip into zen mode and float on a pool of peace and serenity. Click here to view other properties that offer a relaxing indoor pool. 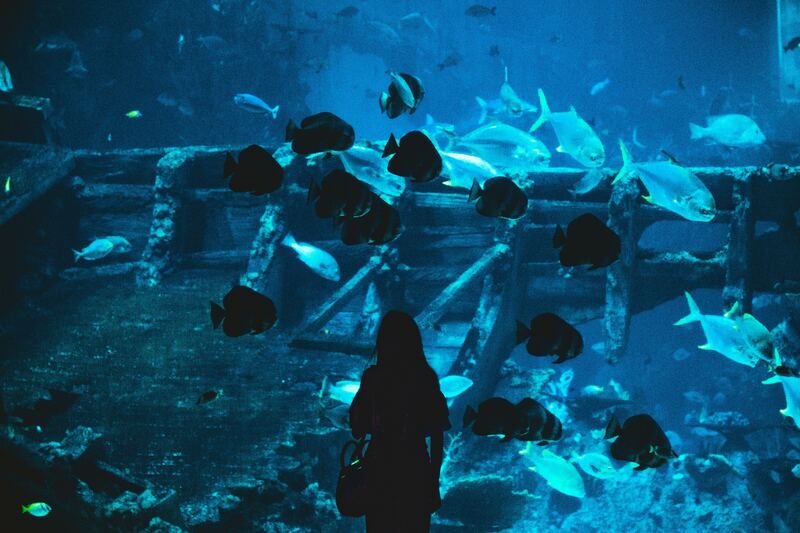 Home to more than 100,000 marine animals, with over 1,000 different kinds of species found across 50 habitats, this aquatic conservatory hosts the latest conservation efforts and promotes a unique underwater experience to its visitors. Adventure-seekers can swim just inches away from some of the ocean’s stealthiest predators in their Shark Encounter program, and try a once-in-a-lifetime experience of walking and breathing freely underwater in their Sea Trek adventure. The abundance of street food in Malaysia can be overwhelming, yet satisfying. Stalls upon stalls can be spotted in Penang, and the same dishes repeat themselves but never falls short of “delicious”. However, this is where you can find the entirety of the authentic Malaysian cuisine. 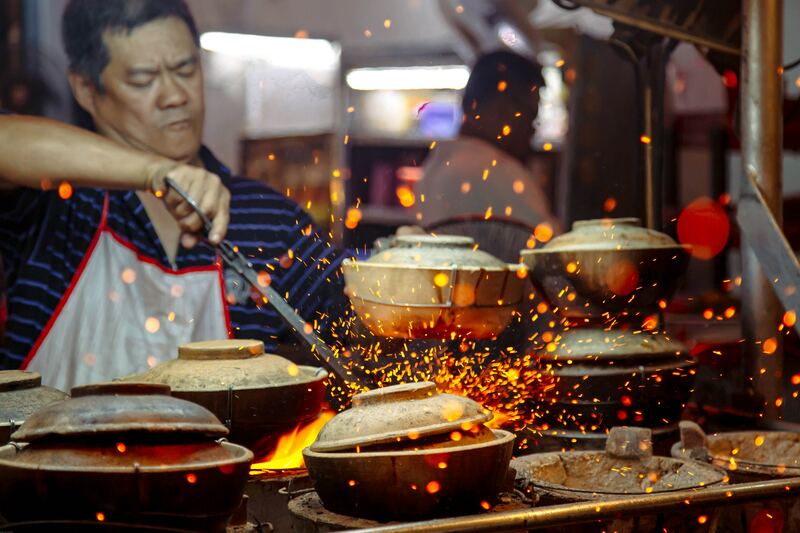 The streets of Penang city are renowned as a food paradise mainly due to its diversity in ethnicity, culture and religion. From noodle soups to laksa, and Indian curry to crepe-like snacks! There is a wide variety of food options that’s definitely worth the visit! 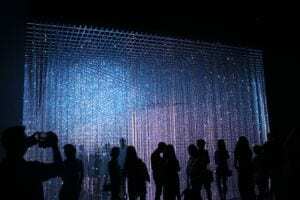 The ArtScience in Marina Bay Sands beautifully pushes the boundaries between art and science. When technology and knowledge is fused with art, a wide range of innovative designs emerge from the ideas of world-renowned creatives. A multitude of works from the arts and creative fields are displayed, which features eye-catching exhibitions and installations that perfectly demonstrates the possibilities of technology when combined with art. 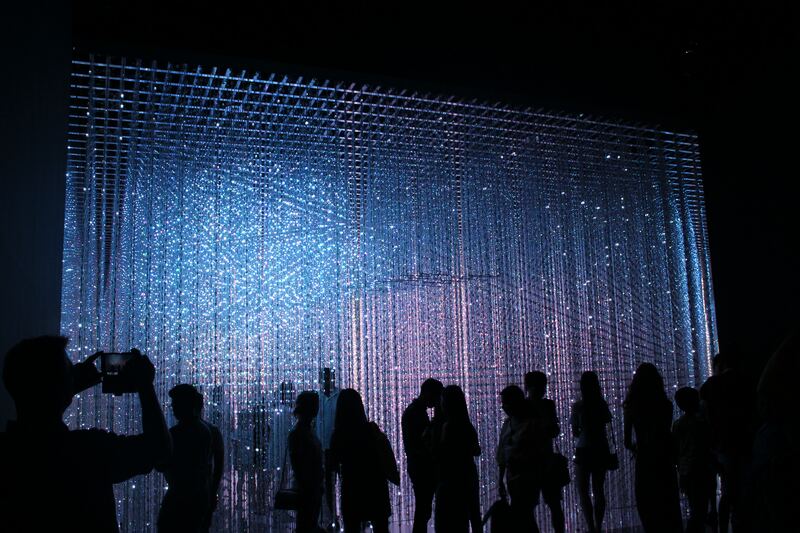 Visitors can immerse themselves in a dynamic 1,500-square-metre digital universe of interactive art installations revolving around the themes of Nature, Town, Park and Science. 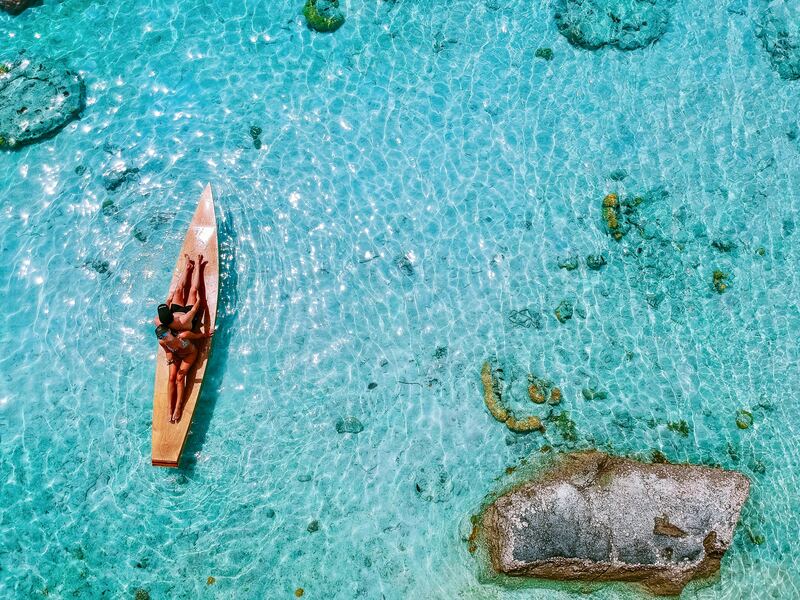 Combine kayaking, sight-seeing and snorkeling all in one hot summer day! 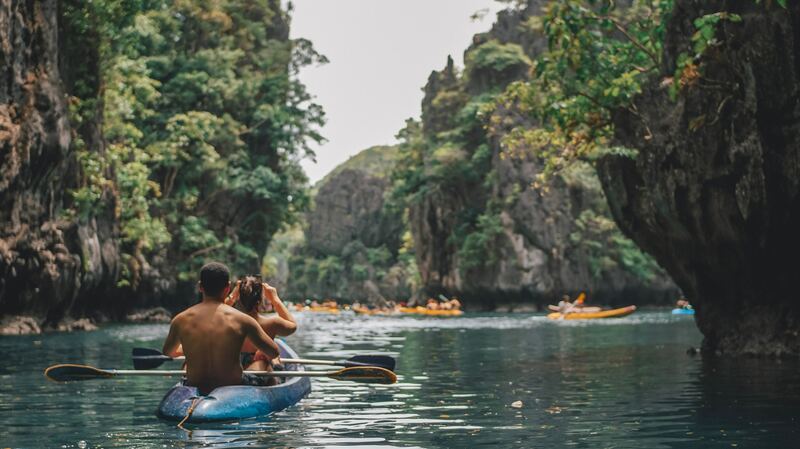 It wouldn’t be a summer worth reliving without a sweet escape to the beautiful island of El Nido, Palawan. Surrounded by limestone karsts protruding from the sea, you’ll discover lagoons and giant rock formations that can only be accessed by hidden entrances and secret passageways. This island is full of hidden gems under the sea and on land. 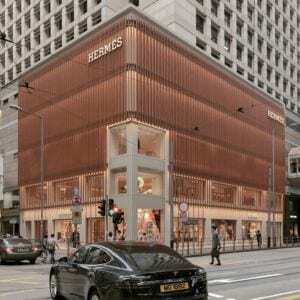 There’s no doubt that Hong Kong is a popular shopping district among fashion lovers and designer brands. 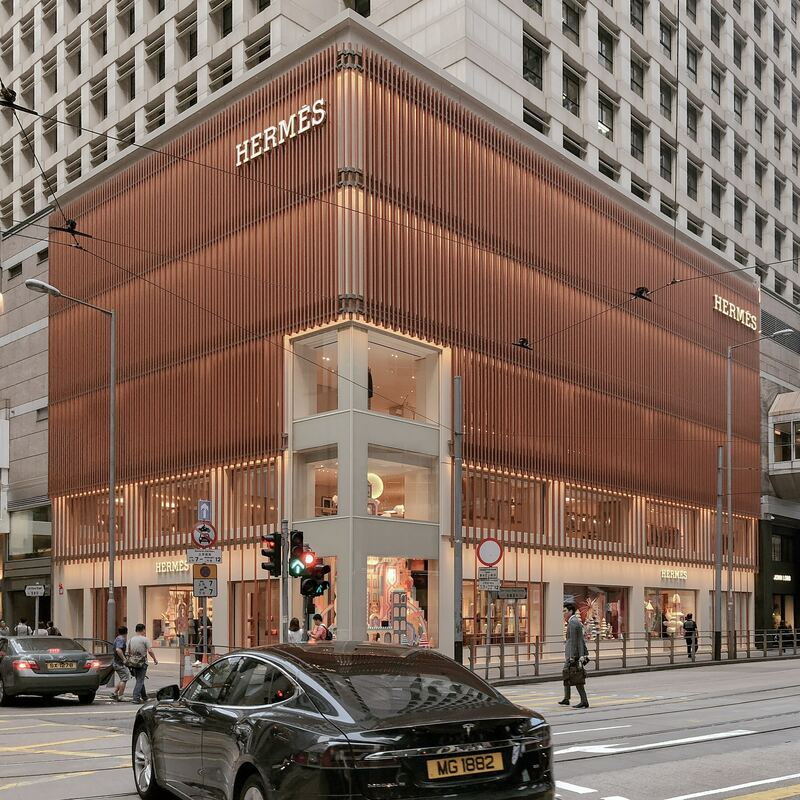 From high-end luxury items to street bazaars with reasonable bargains, this shopping haven offers a wide variety of shopping districts and avenues that are certainly worth visiting and spending money on! Like walking straight into a fashion catalogue, this city meets the standards of those with lavish lifestyles and designer dreams. One of the “Eight Wonders of the World”, Sigiriya is one of the most valuable historical monuments of Sri Lanka. This ancient palace and fortress complex has significant archaeological importance and attracts thousands of tourists every year, mostly for its story and the breathtaking view when your reach the top. Sigiriya rock plateau, formed from magma of an extinct volcano, is 200 meters high in the jungle. Its view astonishes visitors with its unique harmony between nature and human imagination. A summer trip to Bali isn’t complete without visiting its temples! 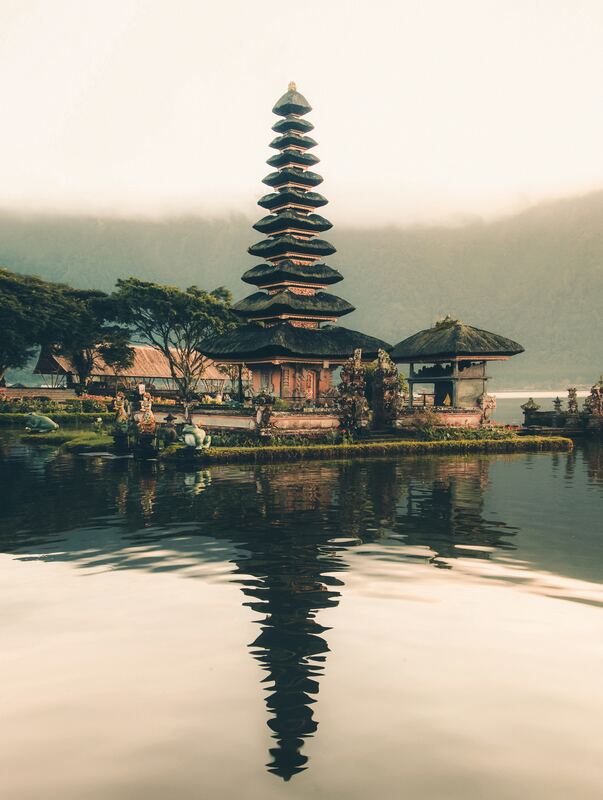 A water temple in Bali, Indonesia, this temple complex is located on the shores of Lake Bratan in the mountains near Bedugul and looks as if it is floating on water. Due to the importance of Lake Bratan as a main source of irrigation in central Bali, the temple is used for offerings ceremony to the Balines lake river goddess Dewi Danu. This hidden gem in the north continues to attract visitors for its sacred waters and shrines, finding harmony between man and nature in one magnificent complex. 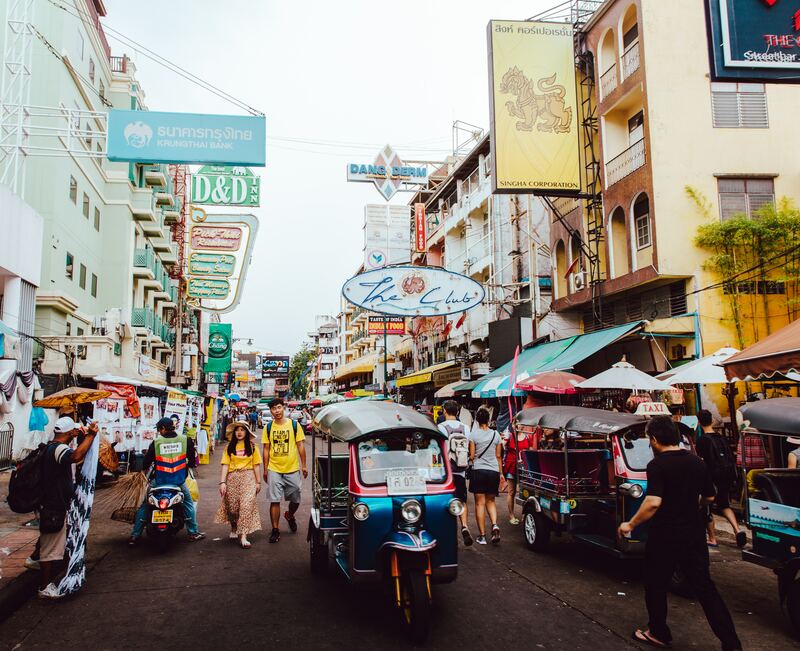 Khao San Road in Bangkok, Thailand is a backpacker’s trail and a traveler’s perfect stop-over. One can find cafes, bars, restaurants, massage parlours and market stalls along its vibrant and colorful streets. You might even find yourself listening to tales of traveling and become inspired to take on a random adventure around the country. You can definitely feel the openness and infectious vibe of this road, for it is popular among locals, tourists, and art students. Spend a culture trip, eat some food, and buy yourself some souvenirs upon passing through this lively avenue. Summer days would not be complete without the sand, beach and the sea! 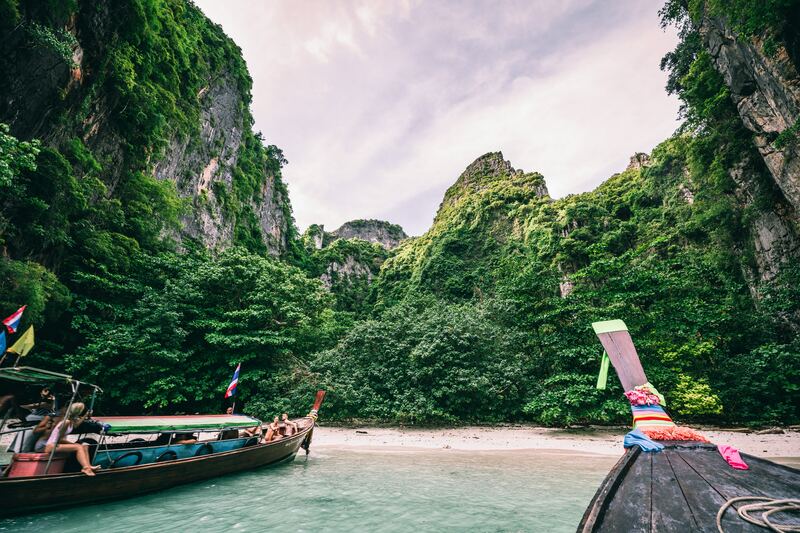 Featuring tropical beaches, stunning rock formations and vivid turquoise waters, this paradise in the Phi Phi Islands of Phuket, Thailand is one of the loveliest in Southeast Asia. The islands are teeming with rich and vibrant marine life, and provides a great choice of tours and activities to vacationers. This picturesque nature destination is the ultimate tropical getaway for a sweet summer vacation. 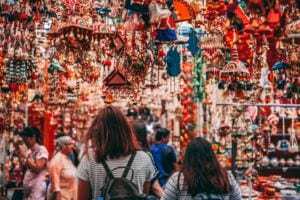 Radiant and lively, you can immerse yourself in the ethnic district of Little India in Singapore for a colorful and festive vibe. The busy streets of this brightly-colored neighborhood are filled with malls, jewellery stores and tailor shops that are perfect for when you go souvenir shopping. Discover tasty Indian cuisines, Indian ornaments, Hindu temples, spice shops and so much more. 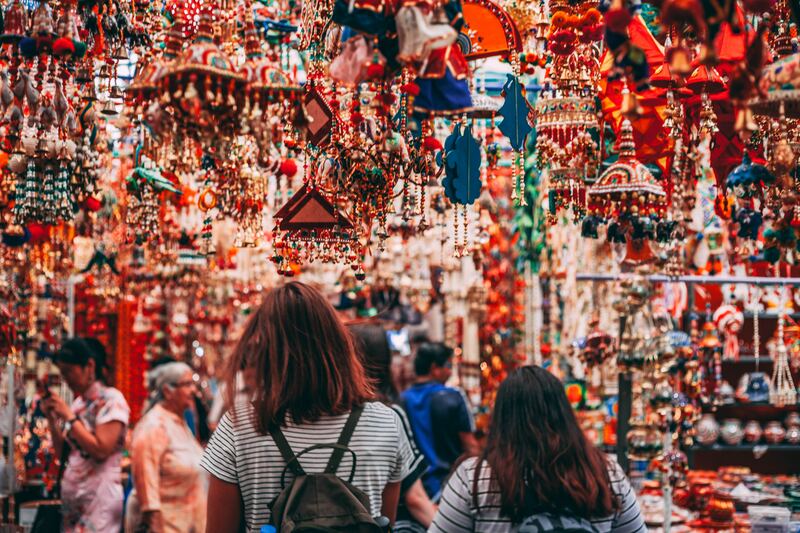 It’s always a treat to dive into the culture and traditions of different countries, and bring a little piece of it back home for the memories. Malaysia is home to dozens of astonishing temples, one of which is The Sam Poh Tong Temple, also known as the Three Buddhas Cave. 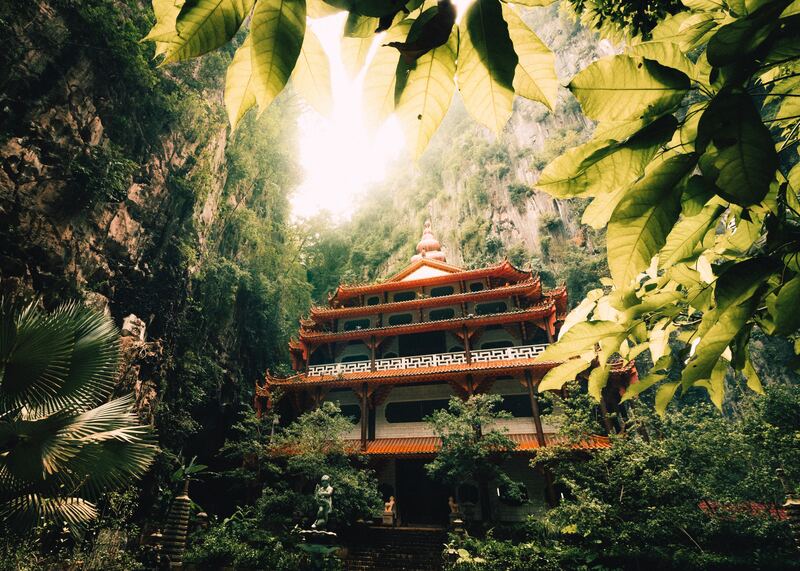 Built within a raw limestone cave in the mountains, it is the oldest and the biggest Chinese Buddhist temple cave in Ipoh, Malaysia. Until today, nuns and monks who dedicate their lives to Buddha still occupy the Sam Poh Tong. Statues of Buddha are displayed among the stalactites and stalagmites. It is brimming with spirituality and is considered a work of art between man and nature. It wouldn’t be a summer worth remembering if it didn’t involve a beautiful sunset at the end of the day. 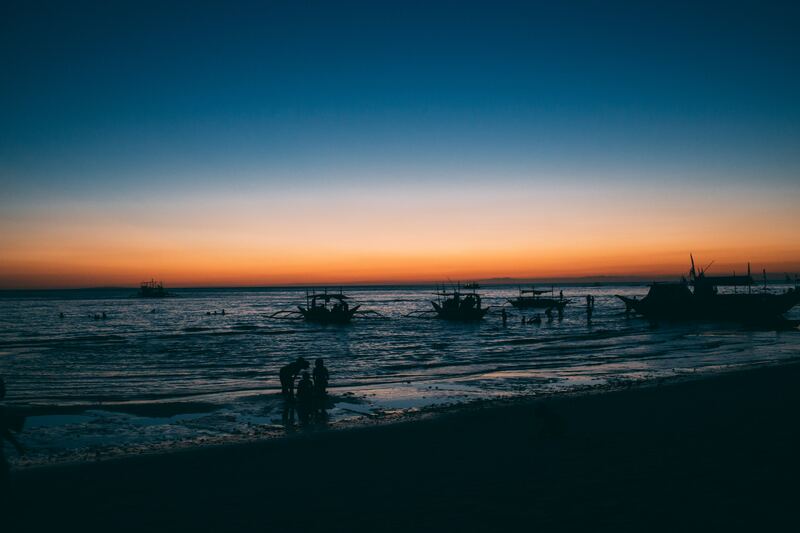 Sit back, relax and enjoy a stunning, colorful sky in the island of Boracay, Philippines. 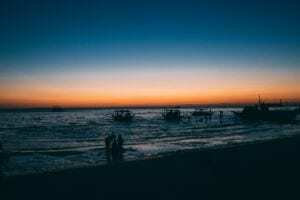 You can peacefully watch the sun bid farewell to the ocean and its seaside lovers, while enjoying the view of sailboats and tourists ending the summer day with a beer on one hand, and a phone to capture the natural beauty of nature. It’s time to party afterwards, or maybe stargaze as the ocean welcomes a warm, summer evening in paradise. If you wish to travel to these destinations at a low price, sign up to get exclusive access to 50% off on 500+ properties all over Southeast Asia: Philippines, Thailand, Indonesia, Malaysia, Singapore, Sri Lanka, and Hong Kong, in our 4.4 Summer Sale on April 4, 12 nn. Don’t miss out on the biggest deals and discounts this summer holiday! Follow us on Facebook, Instagram, and Twitter for the latest news, updates and promos! Visit www.zenrooms.com now!